Here you'll find a well organized effort to access the genealogy materials on the Internet. This project is supported by hundreds of volunteers all across the country. Basically, the system is organized by states, and counties with each county having a coordinator responsible for maintaining a site of resources which are available for that county. You'll also find files of genealogy records, organized by state and county. My name is Renee Bunck and I am the person responsible for this Dodge County, Nebraska web page. If you would like to contribute your information to this page, please let me know. We will also point to your family history homepage on the internet with a Dodge County surname connection, but can not store GEDCOMs on this server. 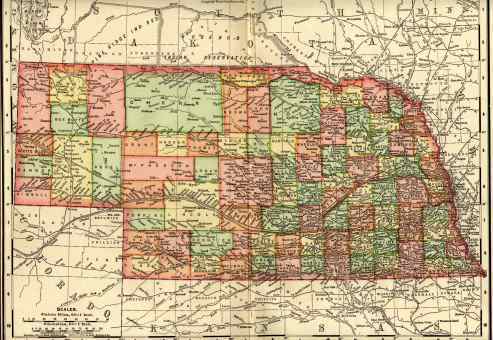 If you would like to volunteer to host a county in Nebraska, contact the State Coordinator.